Real Estate was our core focus is the first thing that you should know about us…finding solutions and working with homeowners is our passion. We’ve taken that passion, knowledge and years of expertise to create the “Easy Sale Today 3 Step Process” offering solutions that do the most important thing…painless, swift results. The #1 question we hear from sellers is “How does this work.” The answer is we buy properties direct from sellers and handle everything. From the initial walk through and fast & fair offer process to the closing table when you get your check. Your property solution is our only focus. 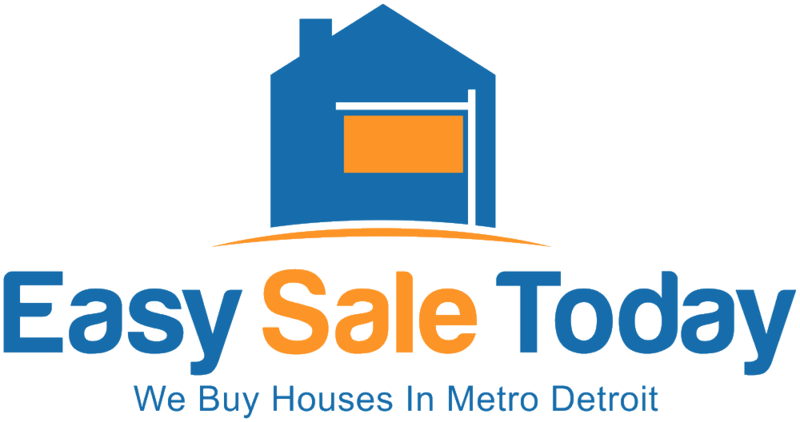 We are unlike any other “We Buy Houses in Metro Detroit” company. As a local, family owned business since 2003 we’ve purchased hundreds of houses direct from sellers just like you. Our goal is to serve our clients and community and that’s what you need to know about us. At times there’s a better solution for you than selling the property to us. In this case we always point you in the right direction. We can buy your house on the date of your choice. That’s a lot better than waiting months and months, holding dozens of open houses and never getting a decent offer. We can you an offer right now, over the phone, within minutes. You’ll avoid costly real estate broker fees and bank closing costs. Selling direct to Easy Sale Today means you won’t have to pay a commission that could run into thousands of dollars, or closing costs that can eat up even more of your profits. We’ve purchased over 200 houses just like yours, from property owners who have been delighted by their experience with Easy Sale Today – click here to read about us & our countless happy clients. No other direct house purchase company has the record of success or has pleased so many clients.